Human capital has an important role in the management of food and agribusiness companies. This session will explore how companies can develop more effective programs. Panelists will discuss how employees and managers of the future will differ from those of the past, what drives and motivates them, how skill sets have changed, and how internal training and educational programs can be designed or revised. 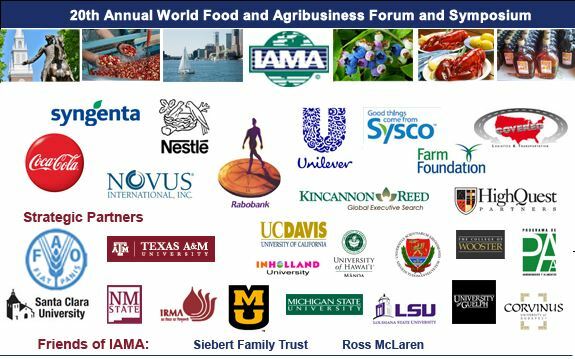 Four international leaders representing food, agribusiness, and biotech companies will offer their observations on the future challenges and opportunities they see facing the industry. Dr. Goldberg will follow them with comments. A second panel of Industry leaders further explores the issues raised in the first session. Many companies have adopted sustainability programs for a variety of reasons. A question arises on the value such programs provide in the form of increased profits. This session explores this question. Sustainability and Productivity: Are They Compatible? Expected increases in world population coupled with demographic changes in both high density urbanization and growing purchasing power among consumers in developing countries puts an even higher stake on increased food production. Based on the first green revolution, increased food production relies on improved genetics, irrigation, fertilizer and chemicals, and energy which may or may not be compatible with the current concepts of sustainability. This session explores whether sustainability is compatible with productivity. This session opens with a discussion of the future business climate for the food agricultural sector, then focuses on the changes in the industry in terms of restructuring, consolidation, concentration, and structural change and how companies are re-positioning themselves to a new market reality. Traumatic changes are occurring in the policy arena for the food and agribusiness industry. While traditional programs still demand significant attention, increasing importance is being placed on issues involving resource use, environment, energy, food health and safety, capital markets, cap and trade, immigration, labor, and corporate governance. Not only is the agenda changing, but new participants and stake-holders are participating in the debate. 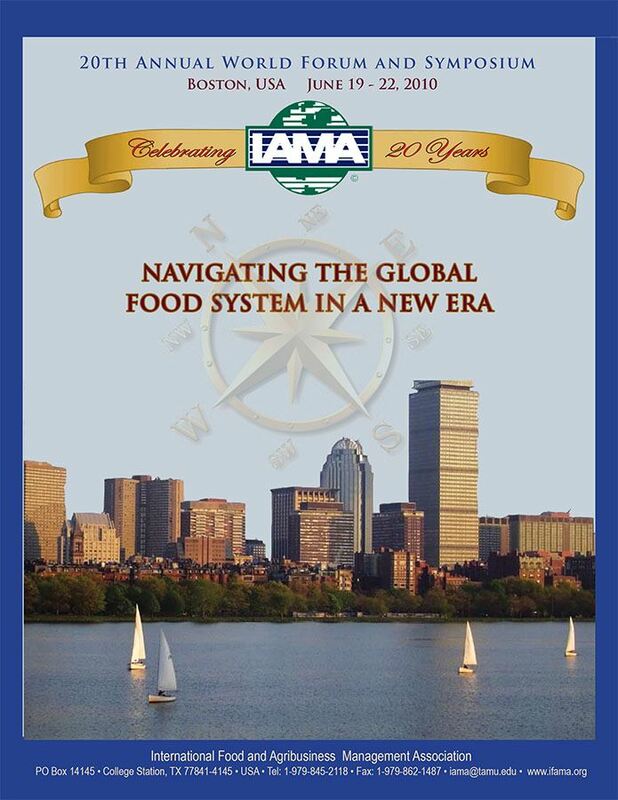 Pollster Jon Zogby and author of “The Way We’ll Be” will discuss current and future trends in political and economic arenas and share the results from a recent poll conducted with food and agribusiness leaders on the future of the global food system. Highlighting some of the key discussions and essential take-aways for conference participants.